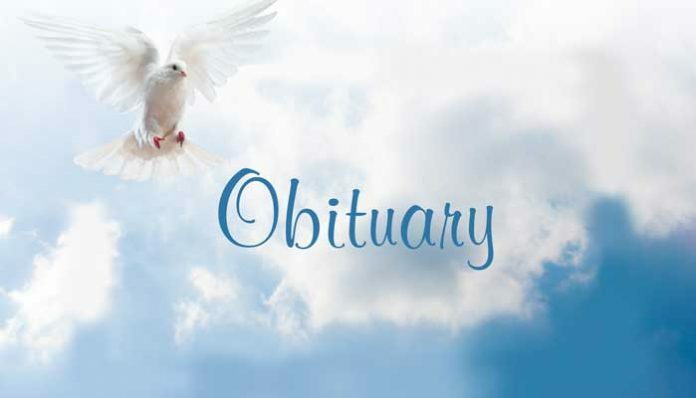 Glenda Breedlove Runyan, 81, of Brooks, passed away on February 2, 2019. 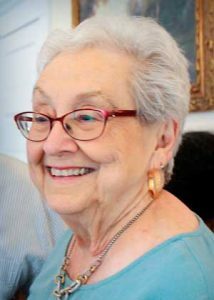 She was born on April 20, 1937 to Dewel and Clara Breedlove of Trenton, Ga.
Glenda was a Master Gardener and member of Brooks Garden Club. She loved singing and was a member of Music Alive singing Group since 2001. She was also a member of Middle Fayette Church of Christ. She deeply loved her grandchildren, the beauty of nature and sharing dinner with her loved ones. Glenda was preceded in death by her son, Doug Runyan and her parents. She is survived by her husband, Howard Runyan; sons, Dean Runyan, and his children Sean, Cole, Alex; Darryl Runyan, and his daughter Rachel; daughter, Stephanie Runyan, and her son Gabriel. A funeral service will be held Wednesday, February 6, 2019 at 1 p.m. in the Chapel of Mowell Funeral home in Fayetteville, Ga. with pastors Nick Adams and Ted Brooks officiating. Burial will follow the service at Westminster Memorial Gardens in Peachtree City. The family will receive friends from 11 a.m.- 1 p.m. prior to the service.